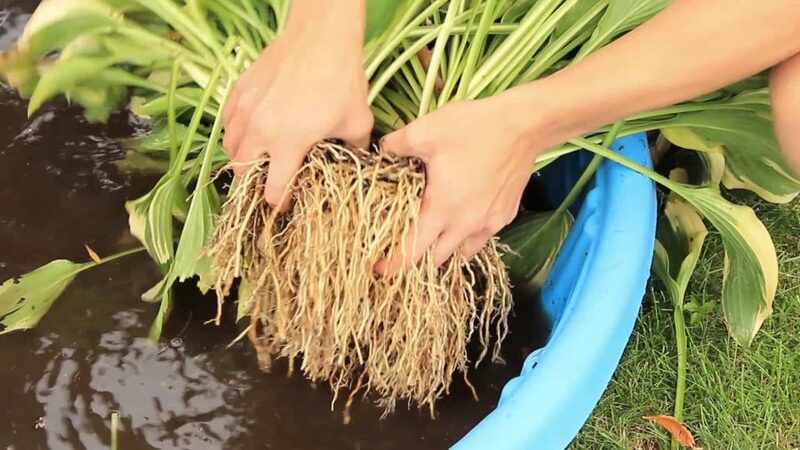 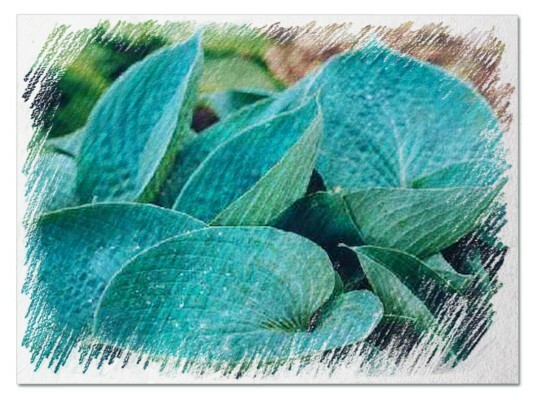 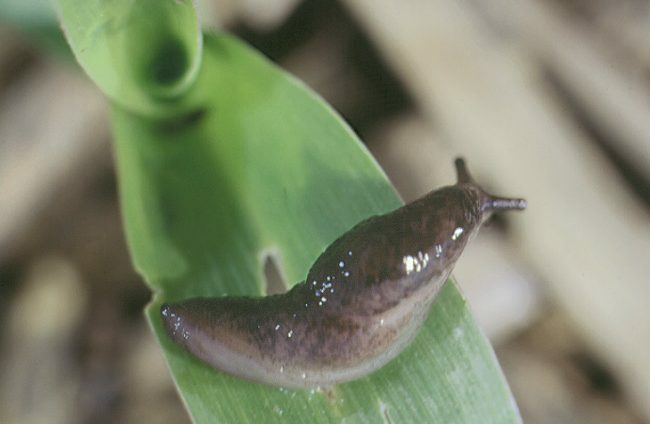 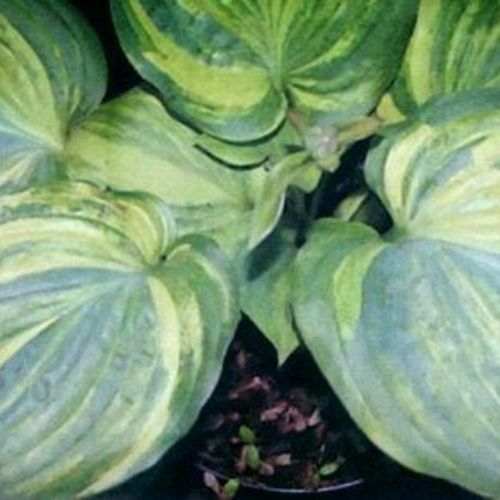 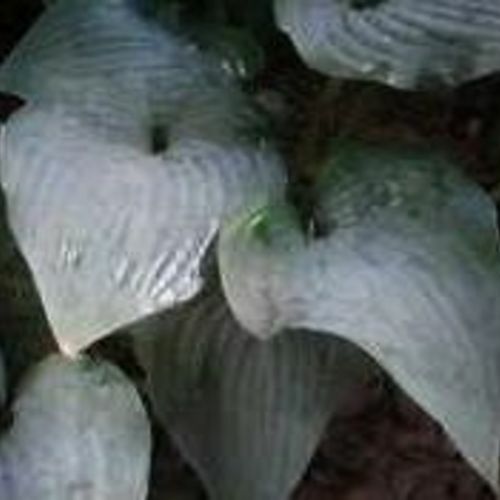 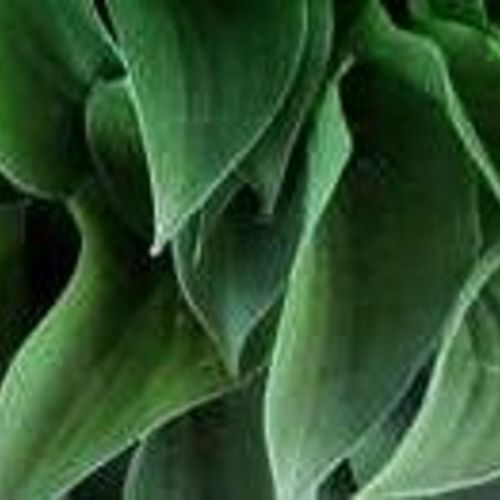 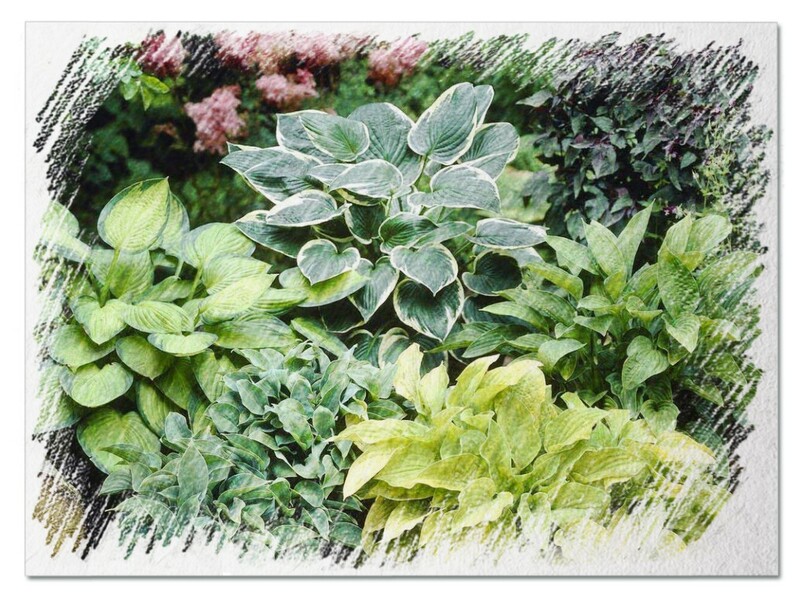 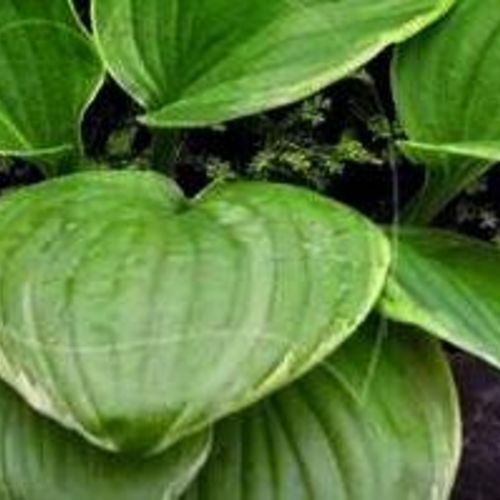 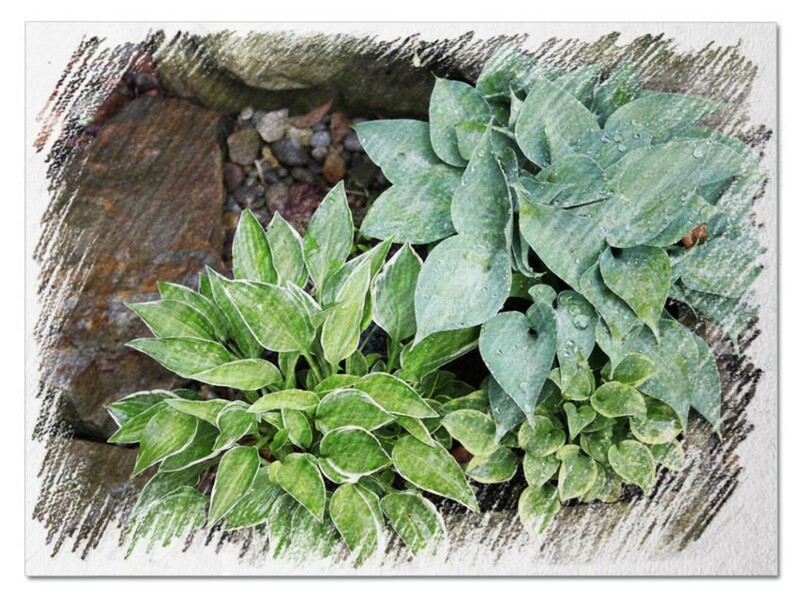 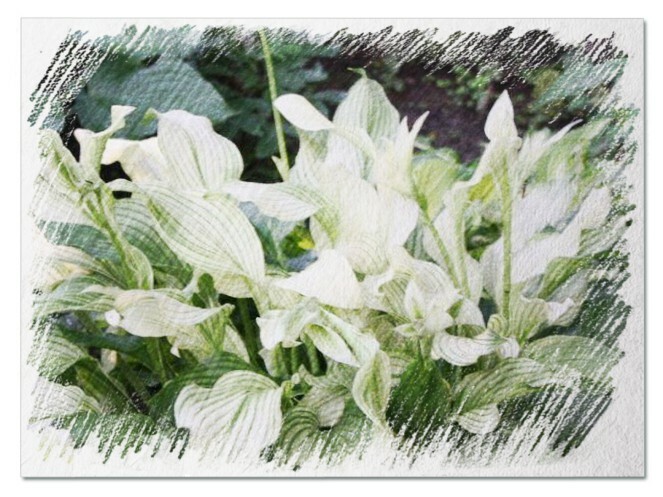 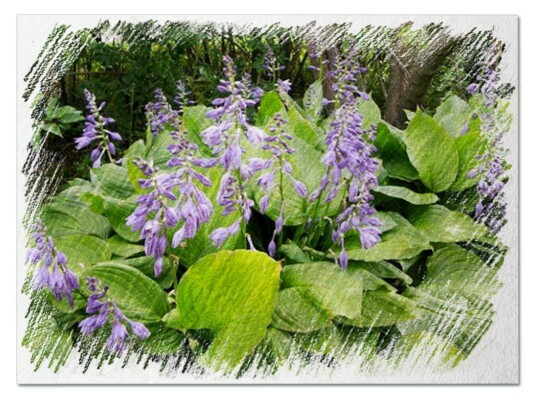 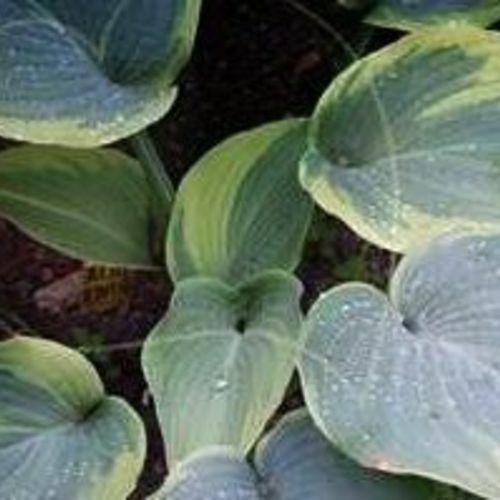 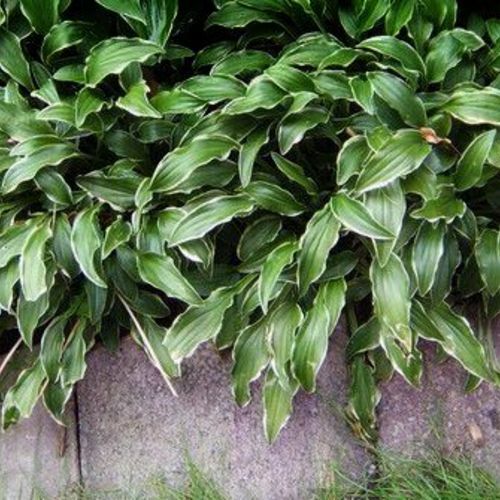 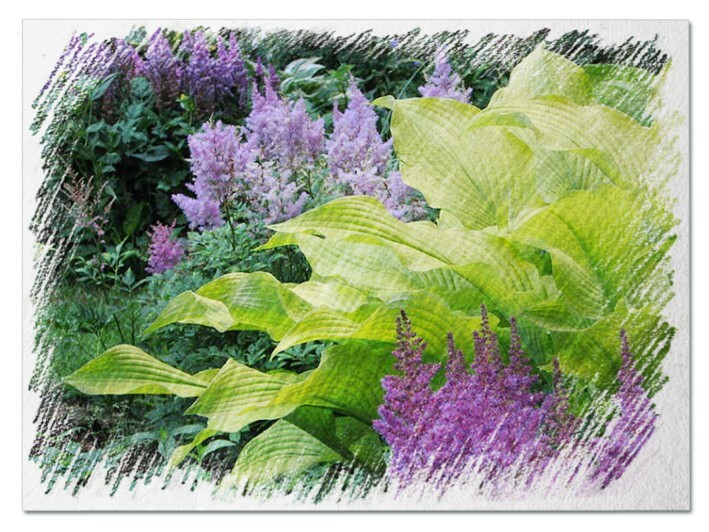 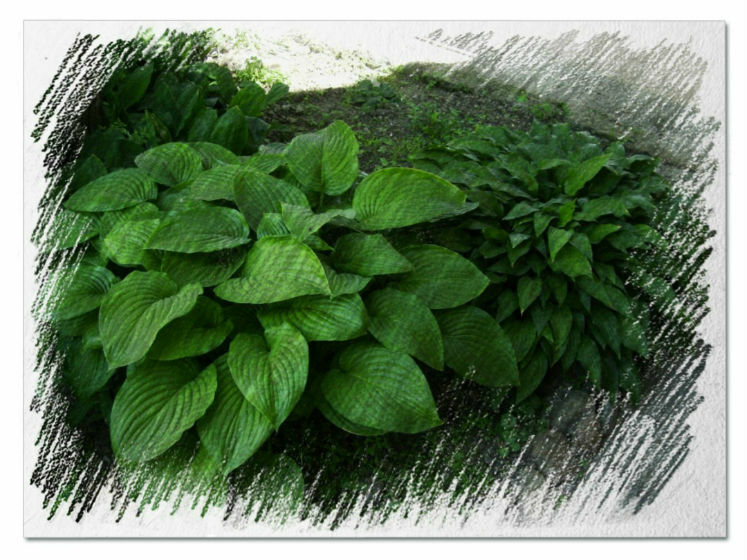 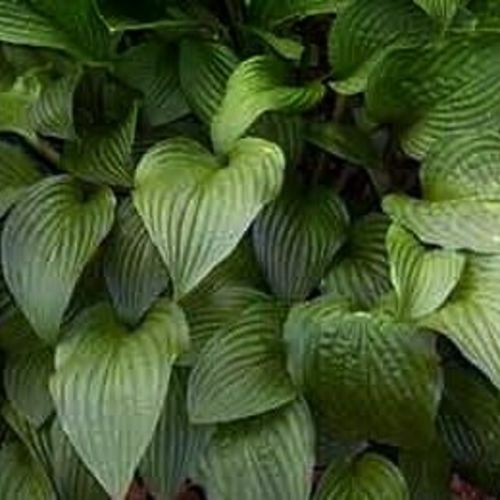 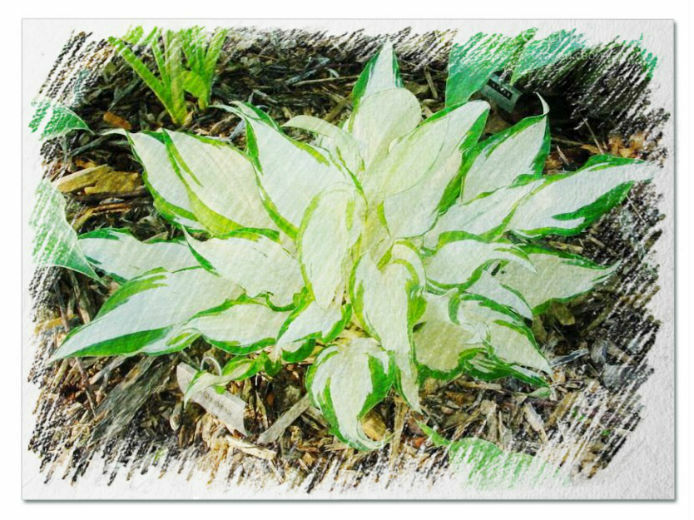 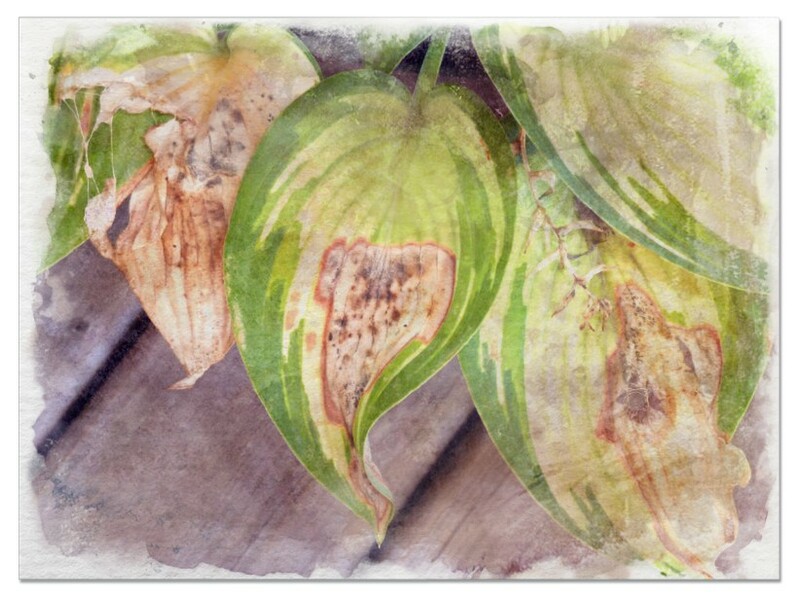 Hosta "Dippity Dew" review, information and description. 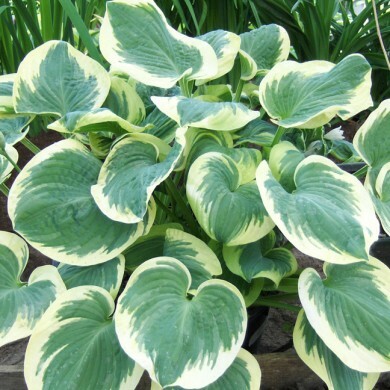 Gold edged sport of Hosta 'Peedee Dew Catcher'. 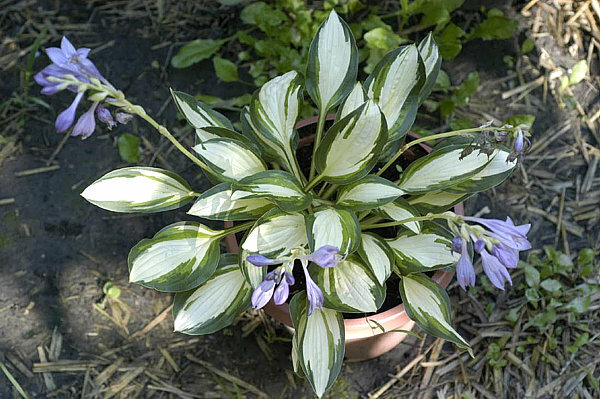 This looks like a winner of a plant here. 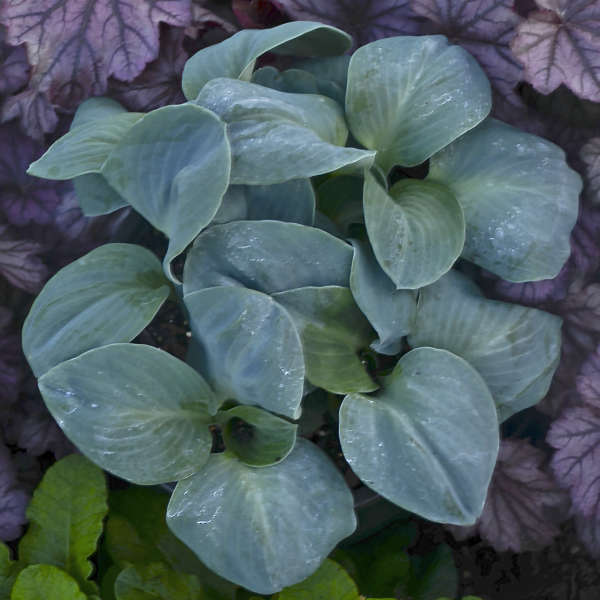 An attractive sport of 'Peedee Dew Catcher', an overlooked plant from Ursula Syre-Herz. 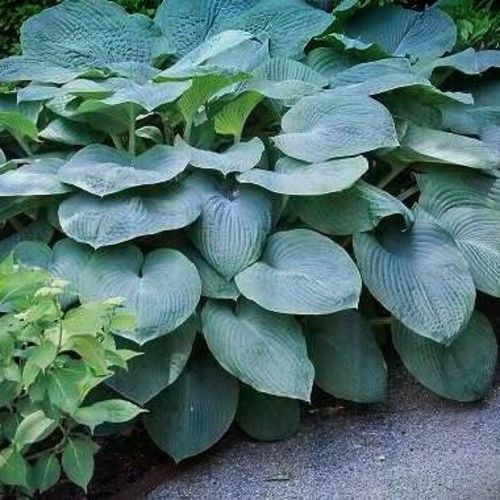 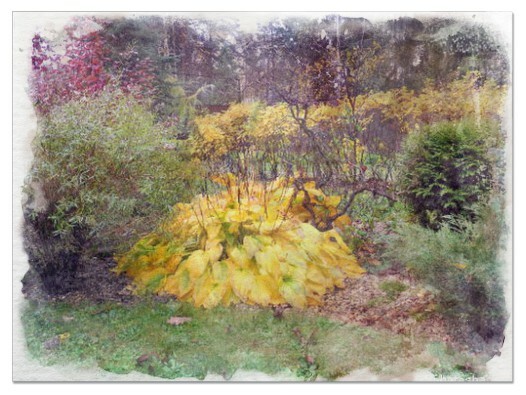 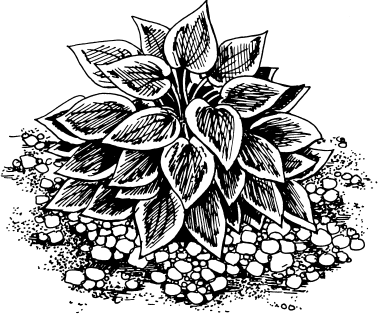 Here's what Jim has to say about it: "A medium to large mounding plant (40" dia. 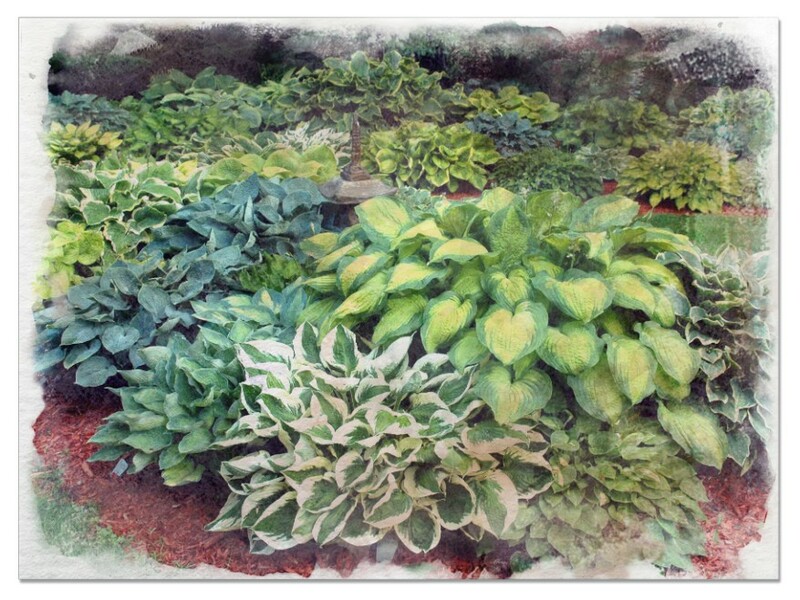 x 30" high). 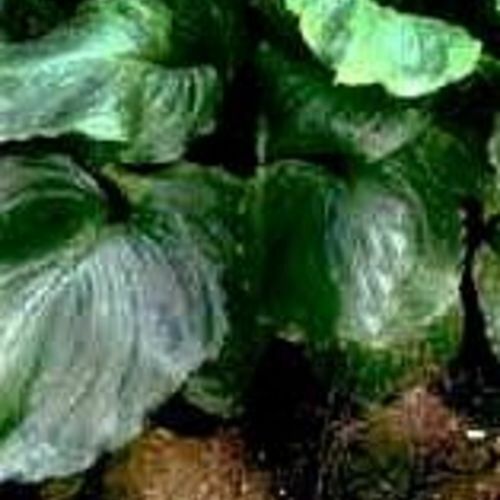 Intensely blue-green, with a 2" wide golden-yellow margin, heavily corrugated nearly round leaves.